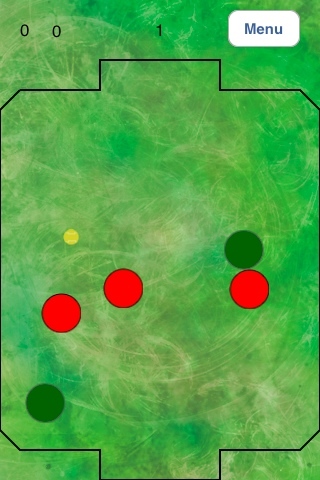 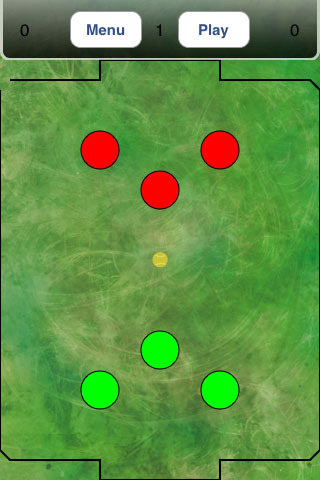 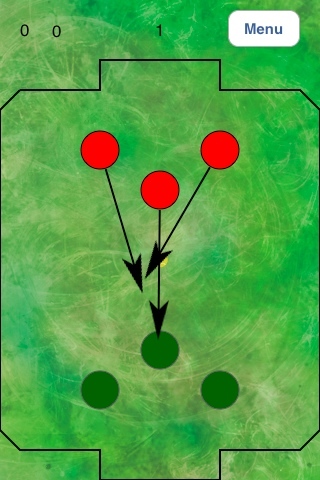 This is a synchronised subbuteo-style football game in Cocoa touch, developed to learn more about this language and my basic knowledge of Obj-C. 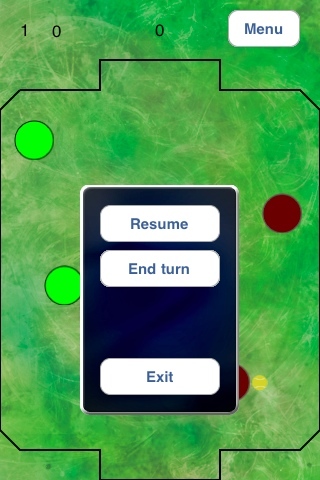 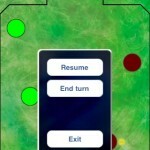 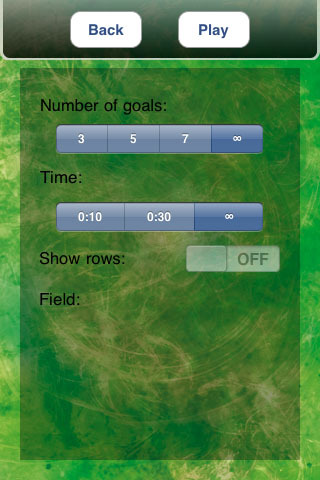 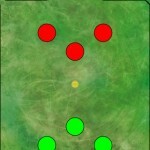 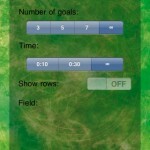 In the game, each player tracks the movement of the players in their team. 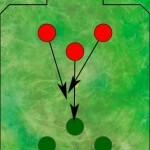 Once all the players have tracked their movements, they run the programme to display the animation of what is happening. 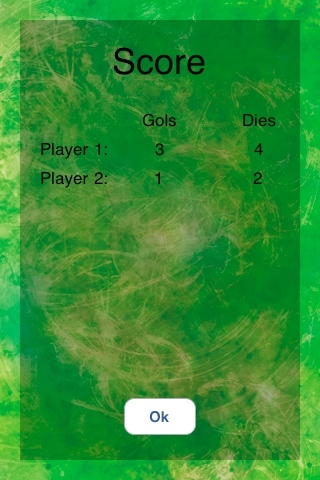 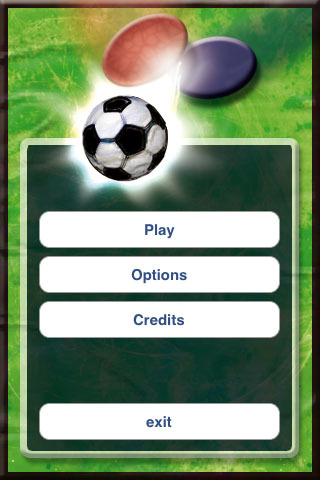 The winning player is the one who obtains the highest number of points, which can be won by scoring a goal in the opposite goal or by eliminating all the players of the other team. 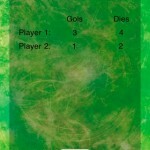 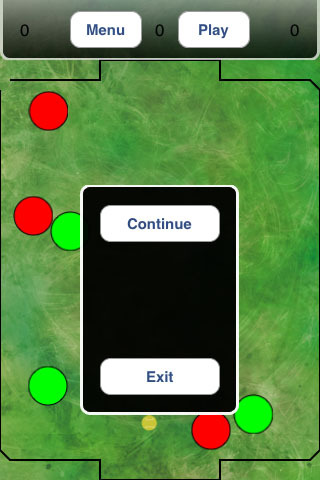 Using my recently-purchased 3G iPhone and the development tools recently launched by Apple, believing that learning how to program Obj-C would open many doors in the near future, I began to program for iPhone this game, the idea of a friend, using only the basic tools provided by the iPhone SDK.